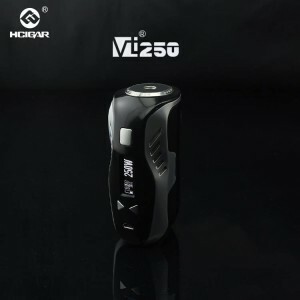 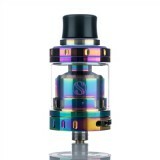 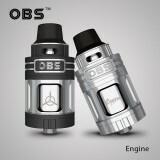 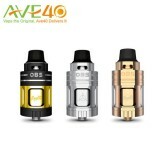 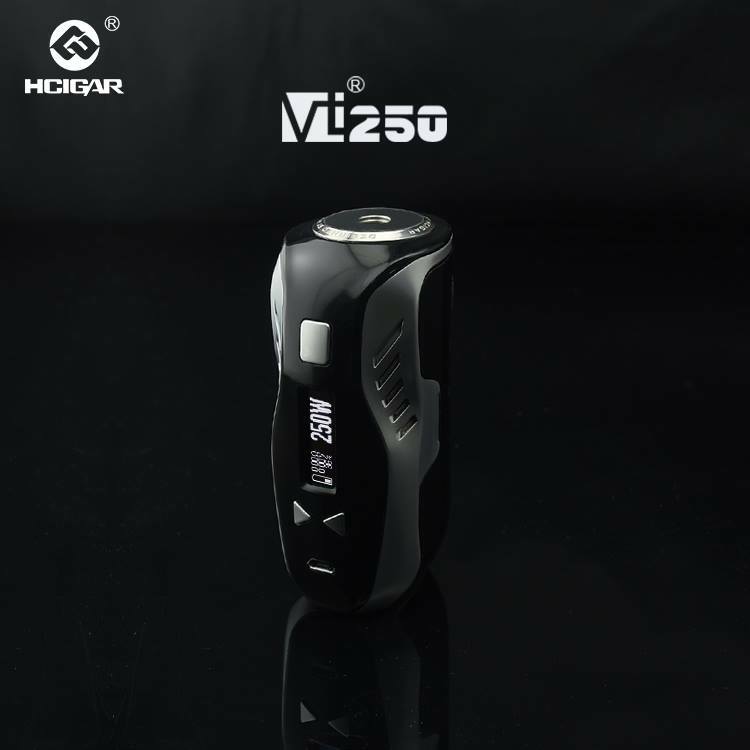 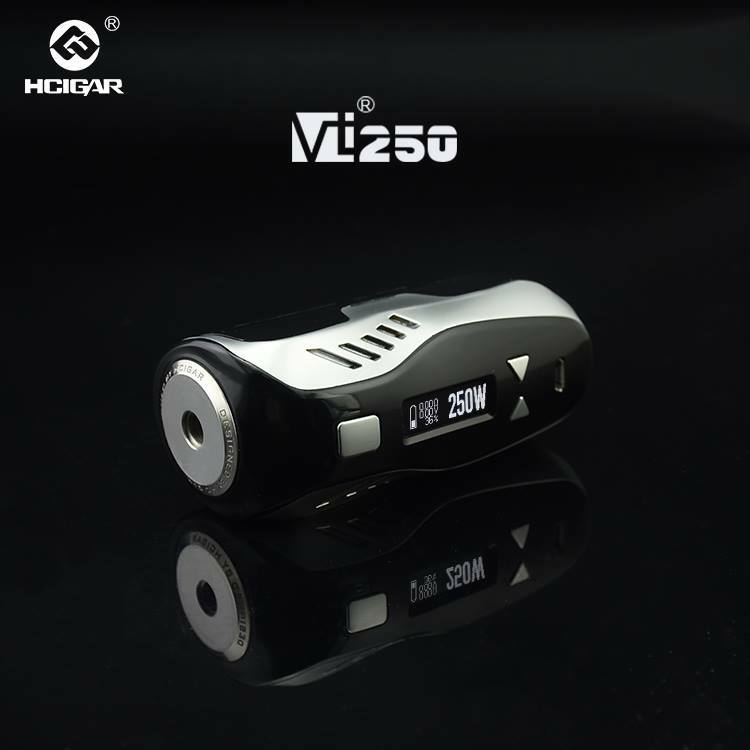 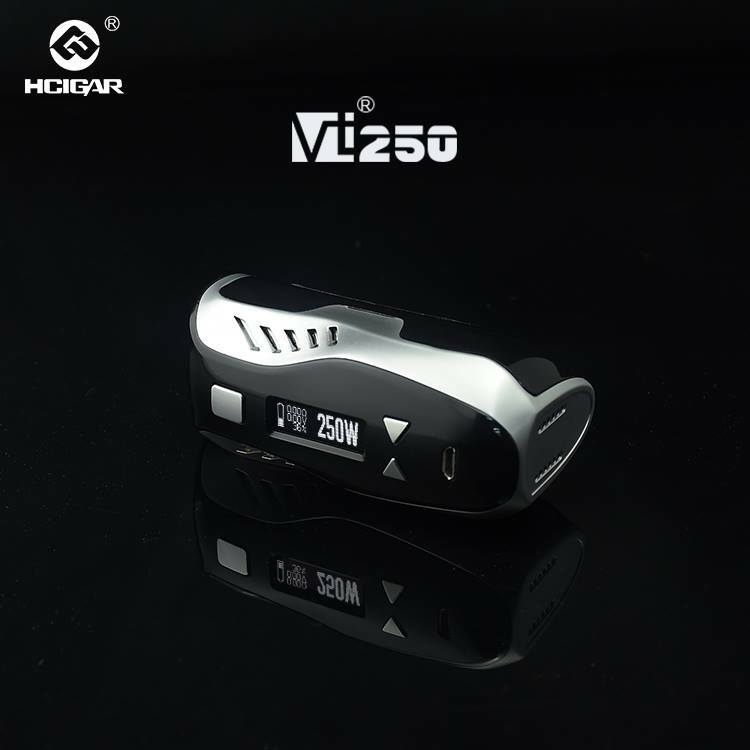 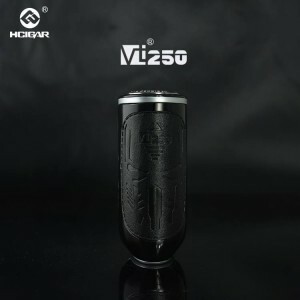 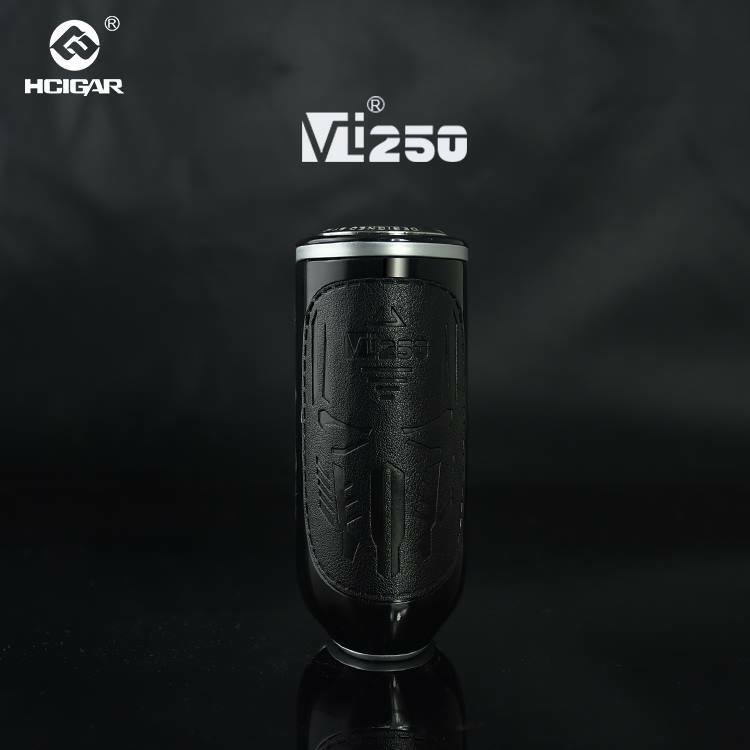 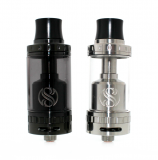 HCigar VT250 meet all your need ! * Powered by Evolv DNA250 Temperature Protection Board from USA. 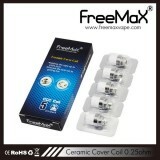 * Triple 18650 cells setup for long-lasting power. 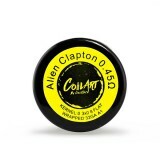 * Magnetic battery cover with customized color.